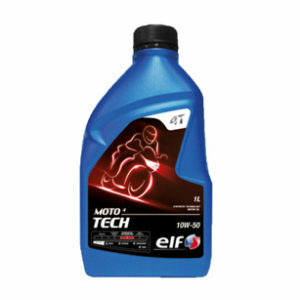 MOTO 2 TECH is a new generation high-tech lubricant. 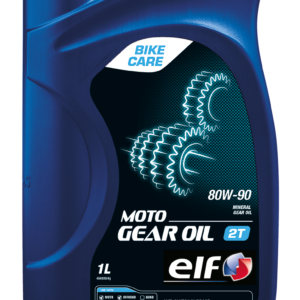 Its revolutionary formula allows boosting engine power in the most extreme conditions and offers to all components of your motorcycle an optimal cleanliness thanks to the complex of detergent additives. 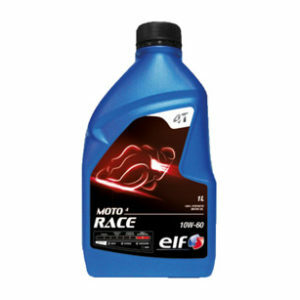 * Extreme lubrication and power: the additives used in ELF MOTO2 TECH provide constant and homogenous hydrodynamic lubrication. This revolutionary oil boosts engine power in all operating conditions, even extreme ones. ELF MOTO2 TECH™s lubricating ability index largely exceeds the requirements of the most stringent international specifications. 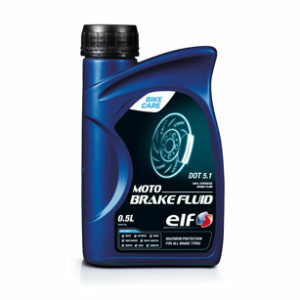 * Optimum protection, anti-wear, anti-deposit formation: ELF MOTO2 TECH keeps parts clean and reduces friction. The quality of the synthetic bases increases the lubricant’s anti-wear and anti-deposit properties. Your engine parts are coated with a protective and continuous oil film. The result is extremely high driving comfort and a significant reduction in engine noise. 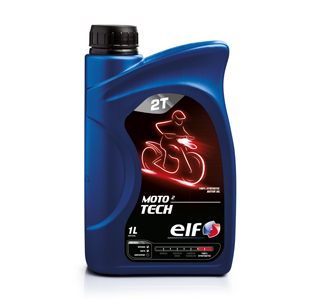 * Environmentally friendly: ELF MOTO2 TECH is an environmentally-friendly and clean lubricant: formulated from a selection of partially biodegradable synthetic oils, the superior quality of its additives reduce emissions that are harmful to your health and which damage the environment.